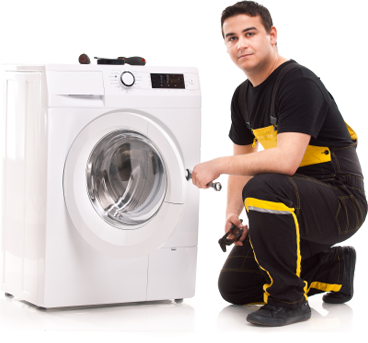 Albuquerque Appliance Repair – Local affordable appliance repair company in Albuquerque, NM. Please allow a 2 hour window for service calls. Albuquerque Appliance Repair Company is a locally owned and operated company that services Rio Rancho and Albuquerque NM. 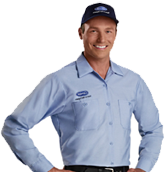 We have outstanding customer service and knowledgeable technicians that are happy to service your appliance. We specialize in servicing every major brand of appliances such as washer repair, dryer repair, refrigerator repair, stove repair, garbage disposals repair, heating repair and cooling repair. Unlike other appliance repair companies who only offer a 30 to 90 day warranty on labor, Albuquerque Appliance Repair offers an unmatched 3 years warranty on parts and labor. Free service call if we do the repair, a $65.00 savings! Usually, when an oven won’t bake, it’s because the bake element is burned out. The bake element is the black, pencil- thick tube at the bottom of the oven. When the oven heats, the element glows red. This element has an expected life-span of seven years. It may last for only one; it may last for many more. When the element burns out, you need to replace it. © Copyright . Albuquerque Appliance Repair.